The PTA Committee would like to extend a warm welcome to all new parents/carers to the school and welcome back existing members. The PTA is the Parent Teacher Association and every parent/carer automatically becomes part of the PTA when their child joins the school. So welcome aboard! Our aim is to raise funds for the school, whilst also getting to know each other and having fun at the same time. In addition to fund-raising we also provide help for school events. We have a core team of volunteers who work together to co-ordinate fund-raising events and we are always grateful for any help you can give - even just an hour at the Summer Fayre is appreciated. Do come along to PTA meetings (advertised on our PTA notice board and via text) throughout the year. We look forward to seeing you at our up-coming events. What we have achieved so far! Our PTA was set up in December 2017. So far we have helped to organise and run;The Christmas Fair, Easter Fair, Valentines Disco and Movie night. The money raised at these events has bought this amazing story telling chair which the children have loved using. 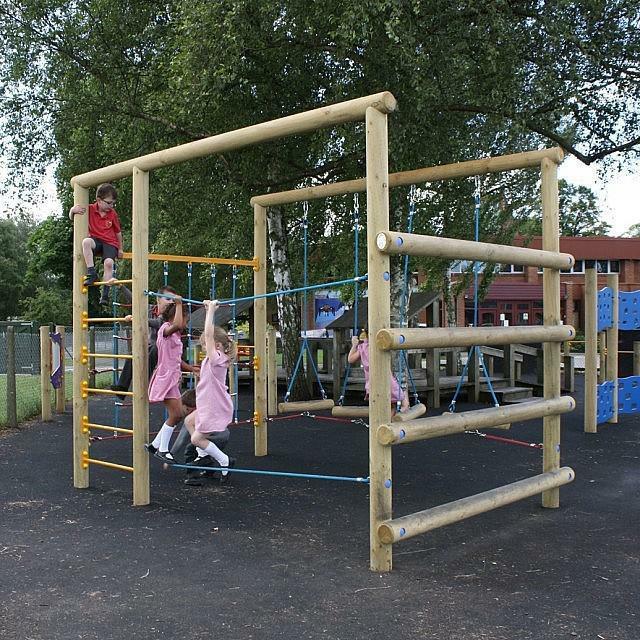 The money we have in our pot now is building up to buy some toadstool seats to accompany the story telling chair and a fabulous new piece of playground equipment to replace the current climbing frame in the main playground. Our most recent event was the Valentines Discos which took place on Tuesday 12th February (Foundation 2) and Thursday 14th February (Key Stage 1). Tickets were £2 and included a drink, snack and a valentine tattoo. Our next meeting is on Thursday 7th March at 2.15pm. Our main focus will be planning our next film night.